For health and fitness and to be a good example for my kids. 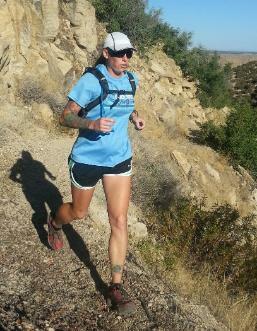 I run FAR because I love the idea that some people think running for hours on end is crazy! 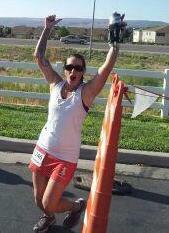 Crossing the finish line at the St. George Marathon 2012 and knowing I had qualified for Boston at my 2nd marathon! I love to motivate people and I love to see people reach their goals. Watching people improve in this sport is very rewarding. 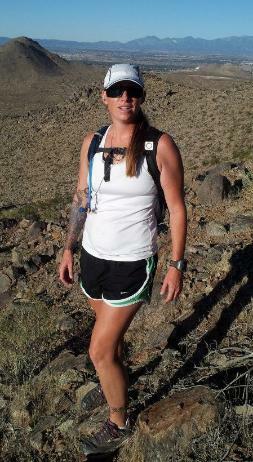 I’m excited to lead people through their first marathon and help others reach their time goals. My friends all say that I’m an excellent motivator. I push people to do their best without nagging and with positive encouragement. Trust your pacer. They have a proven track record and are experienced. They WILL help you accomplish your goals. I truly believe any physically able bodied person can run a marathon, it’s just a matter of how fast your going to do it. With hard work comes success. Great things come to those who go get them! 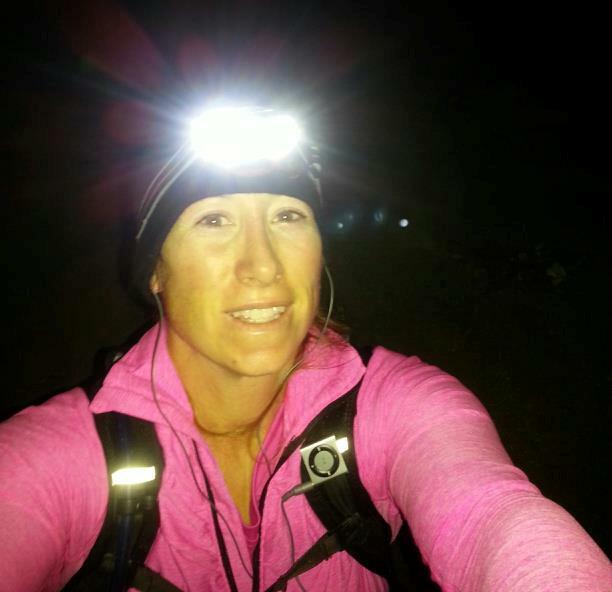 I am an administrator in a local Mom’s running group. I provide answers/advice to members who are looking for information. I help get them started running and share my love for the sport. I am also involved in youth baseball helping coach my nephews’ baseball team and am a parent volunteer with my oldest son’s cub scout pack.